Successful appeals depend on the determination of how the lower level decision-maker erred, combined with a careful articulation of a persuasive argument and oral advocacy skills. Gerami Law PC will strive to frame and argue your immigration and refugee appeal successfully, as we have done for many other clients. Gerami PC immigration and refugee lawyers have a structured approach and follow a detailed strategy to maximize the chances of succeeding on your appeal. We will begin by determining the appropriate standard of review, and articulating why the decision was unreasonable. We also consider whether the decision-maker breached your right to procedural fairness, whether any important evidence was overlooked, and whether the decision-maker provided inadequate reasons for the decision. In determining your grounds of appeal, we will also consider whether your rights under the Canadian Charter of Rights and Freedoms were violated. 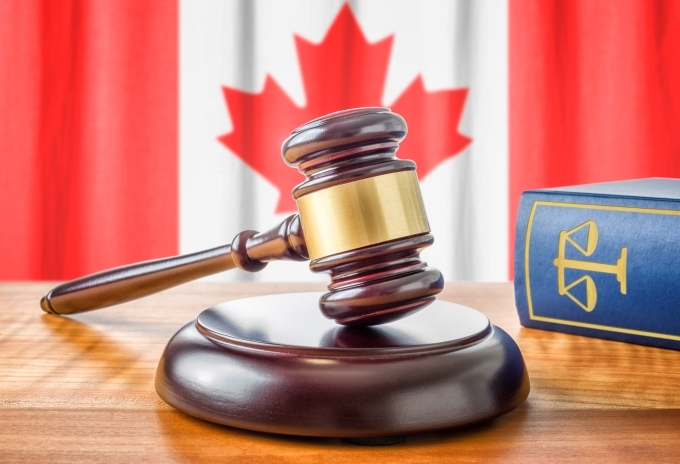 Gerami Law PC has extensive experience representing clients before the Federal Court and the Federal Court of Appeal, making us among the top appeal lawyers in Canada. We have an intimate knowledge of the Court’s procedures and practices, particularly in the area of immigration and refugee law, human rights, and administrative law. We have reviewed, assessed and opined on numerous judicial review applications and been trained by the best on what makes a wining argument at the appellate level. Ms. Arghavan Gerami, Barrister-at-Law and Managing Director, has worked with Honourable John M. Evans of the Federal Court of Appeal and brings this valuable experience to the table at Gerami Law PC and to our clients. There are many situations, some of which are highly complex, where you will need to seek the help of an experienced and skilled immigration appeal lawyer. Gerami Law PC has the necessary expertise to prepare the strongest possible case for your appeal. …What really impressed us was the Firm’s committed and persistent attitude and the support they provided to us at a very critical time for us. The amount of time and energy that was devoted to us made us feel more than just clients. We recommend Gerami Law wholeheartedly to anyone facing removal or any difficult immigration situation.